Offer insurance with discretion and efficiency. Present easy to use insurance calculators or provide live chat support on relevant sites. 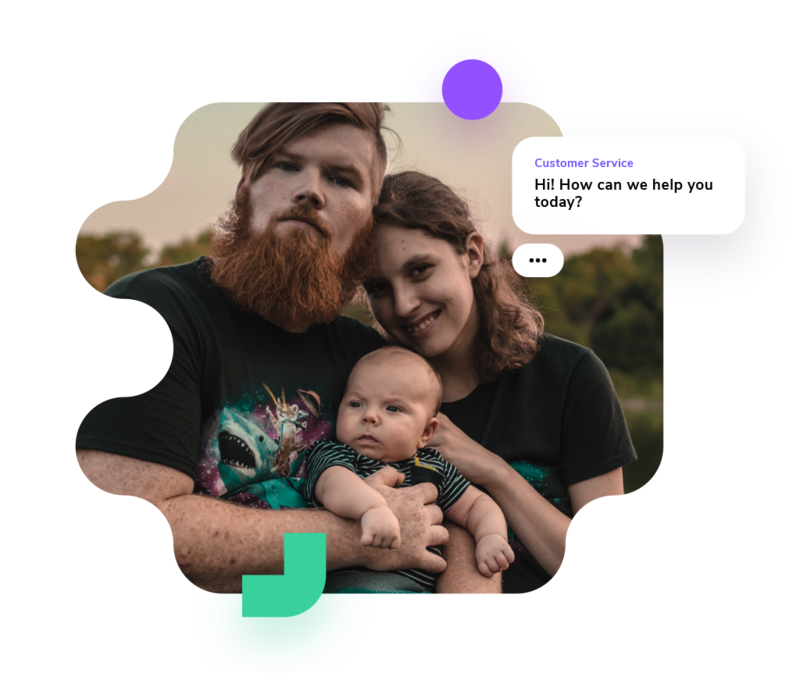 Imagine having a life insurance chat available on an external site where potential customers spend their time and face the need for an insurance in the first place. Create more lead opportunities by taking your chat and insurance calculator outside your website with the help of our giosg Network tool. Convert your visitors into leads and create even more leads outside your own website by taking your live chat and calculator to the right context with giosg Network.